Tanglewood is an Ann Arbor neighborhood, it’s spacious custom homes are set on 3/4- 1 1/2 acre park like lots and all of the finishes are of high caliber. There are currently 3 homes listed for sale and so far this year, 3 have sold. $837,500. 3669 Knoll Creek Ct., Ann Arbor. 4642 square feet with 3 bedrooms and 2.1 baths. $635,000. 5664 Overbrook Ct., Ann Arbor. 2915 sq. 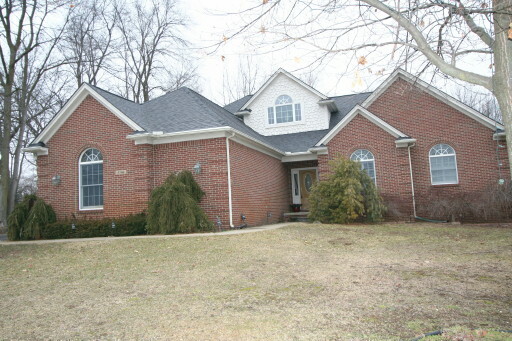 ft., + 756 in finished lower level, 4 bedrooms and 3.1 baths. $459,900. 5661 Tanglewood Dr., Ann Arbor. 2418 sq. ft., 440 in finished lower level, 3 bedrooms and 2.1 baths. 2792 square feet of living space with 4 bedrooms, a study, and 3 full baths. Family room with fireplace opens to the vaulted 4-season sunroom with skylights and sliding doors that open to the deck. Luxurious master bedroom suite has a cathedral ceiling, sitting room, walk-in closet, and bath with a spa tub. 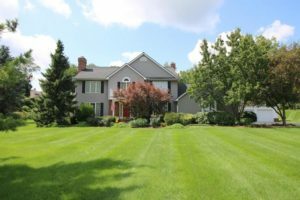 To request a private showing for 3735 Rolling Ridge, or learn more about this property, contact the Ann Arbor Real Estate specialists with The Bouma Group today at 734-761-3060 or info@bouma.com. View photos and amenities for the Tanglewood neighborhood here! 3500 sq. ft., plus an additional 1500 in the finished lower level, 4 bedrooms and 3.1 baths. 2 story foyer has an elegant curved staircase, a window seat, and stunning crystal chandelier. Kitchen provides a hearth room, fieldstone fireplace and bread warmer, granite counters, Viking refrigerator and 2 Viking stoves. Vaulted sunroom has a hot tub and full bath. Stunning landscaping by master gardener. 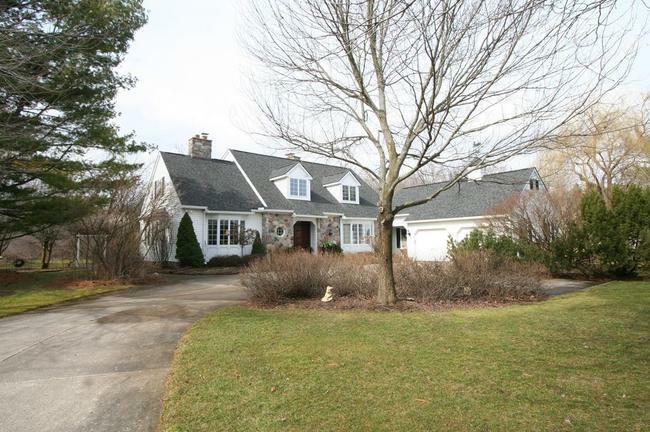 For more information on 3617 Tanglewood, or to request a private showing, contact the Ann Arbor Real Estate specialists today at 734761-3060 or info@bouma.com. View photos and details for the Tanglewood neighborhood here! To learn more about 3746 Creekside Court or home values in Tanglewood, contact The Bouma Group at 734-761-3060 or info@bouma.com. 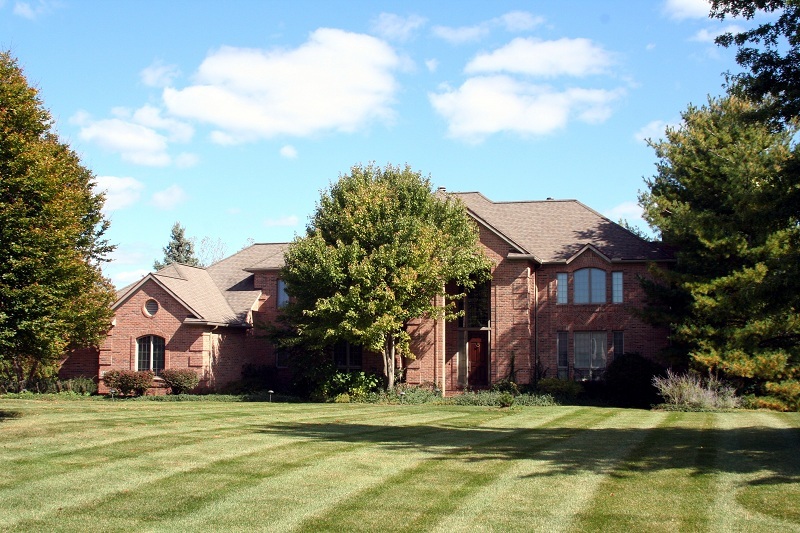 Search for Ann Arbor Real Estate here! Tanglewood is a mature neighborhood of exceptional custom homes on larger lots. There are currently 3 homes listed for sale and so far this year, 2 homes have sold. 5738 Spring Hill Drive, Ann Arbor. $450,000. 2304 sq. ft. +600 in finished lower level, 3 bedrooms and 2.1 baths. 5589 Tanglewood, Ann Arbor. $380,000. 2610 square feet with 4 bedrooms and 3.1 baths. Last year at Tanglewood, 2 homes sold with an average sale price of $396,750 and average price per square foot of $129.69. The 2 homes that sold this year have an ASP of $342,000 and A$/SF of $127.26, which is down from last year, but should rise when the homes with contracts pending close. 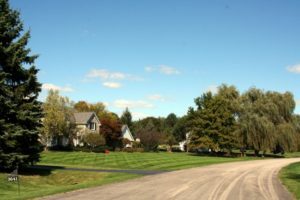 To learn more about home values at Tanglewood, or the nearby Glennborough or Arbor Hills luxury neighborhoods, contact the Ann Arbor Real Estate specialists with The Bouma Group at 734-761-3060 or info@bouma.com today!